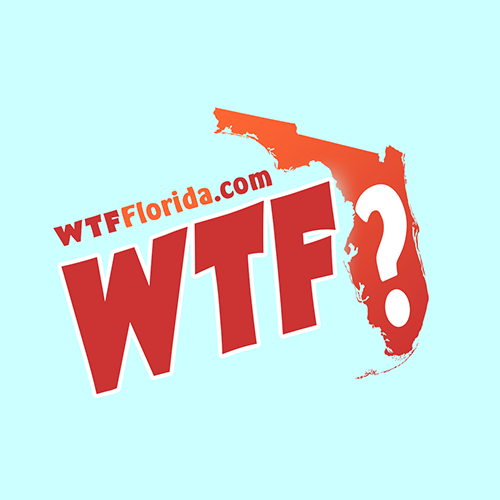 Port St. Lucie (WTFF) – A Florida man was arrested for allegedly breaking into cars in the jail parking lot immediately after being released from jail for grand theft. 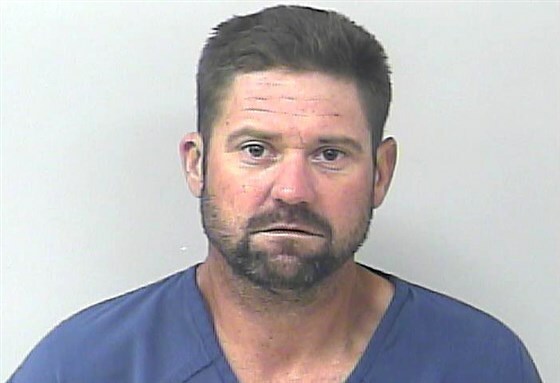 37-year-old Michael Casey Lewis is from Stuart. When he was released on bond, deputies spotted Lewis in the St. Lucie County Jail parking lot pulling on car door handles and burglarizing cars. “He had just burglarized several cars right there at the jail,” they report. The Florida man was “re-booked” into jail and faces even more charges now. He was already released on bond, again.